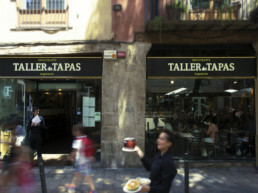 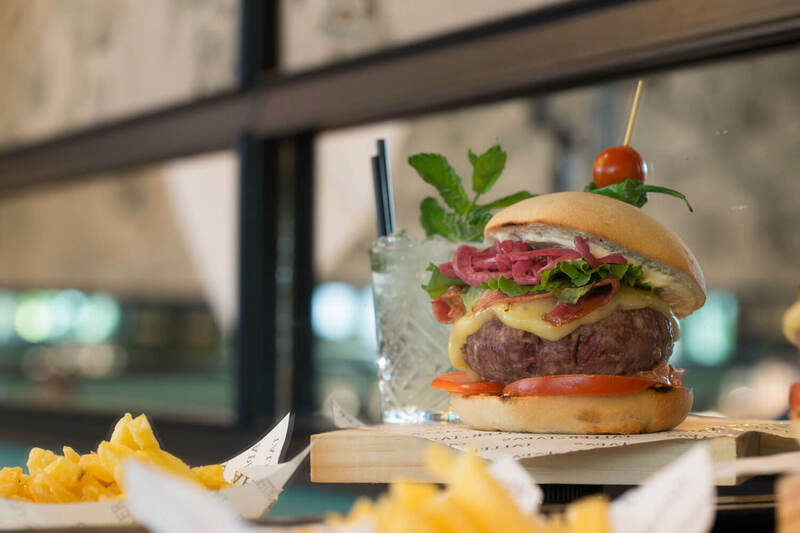 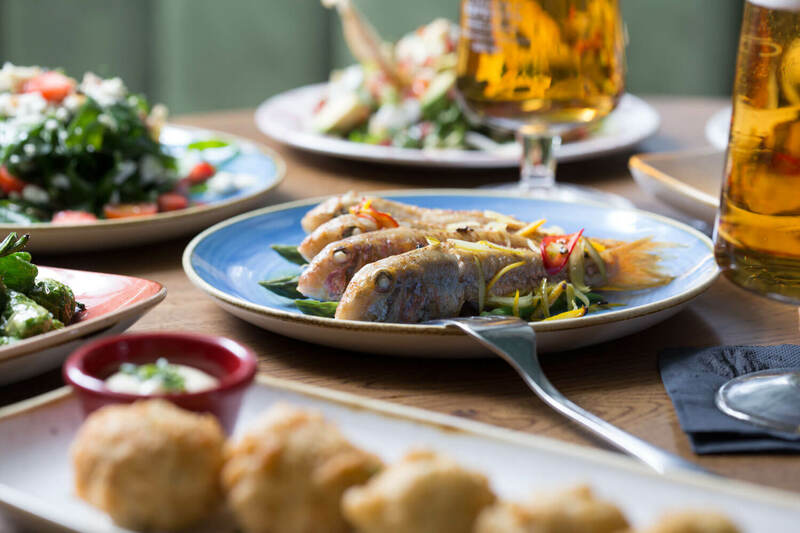 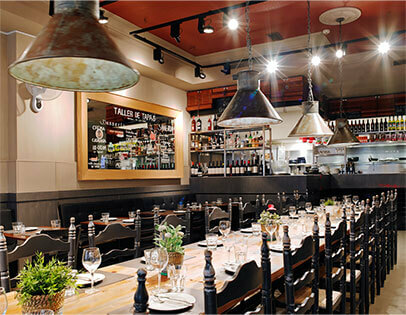 Opened in July 2012 this vibrant Taller de Tapas is found in the heart of the old town on Barcelona´s most well-known street, the Ramblas. 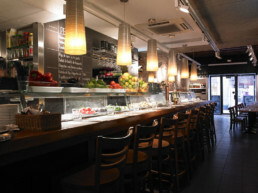 This busy restaurant serves market shoppers from across the road, local workers and tourists. 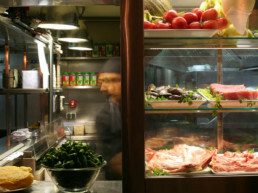 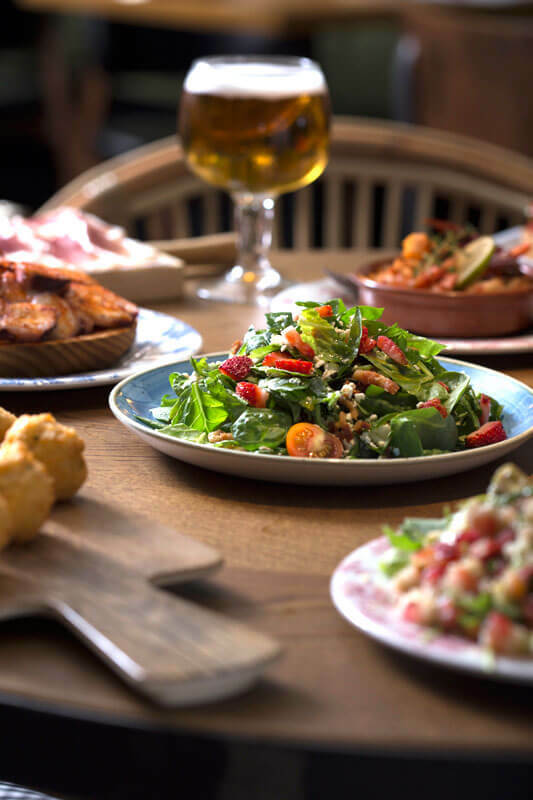 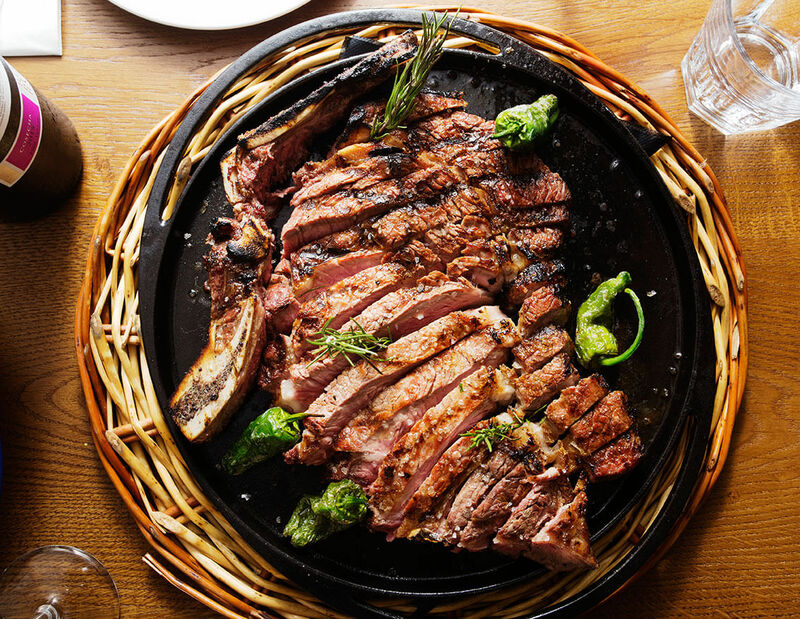 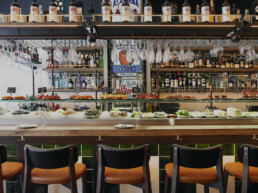 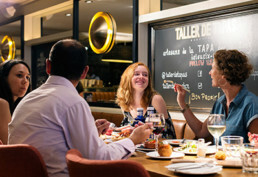 Just a few paces from the world famous Boqueria market the menu boasts the best Spanish produce available and a wonderful selection of wines from across the country. 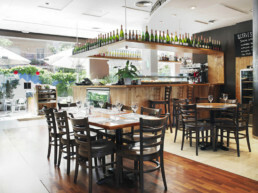 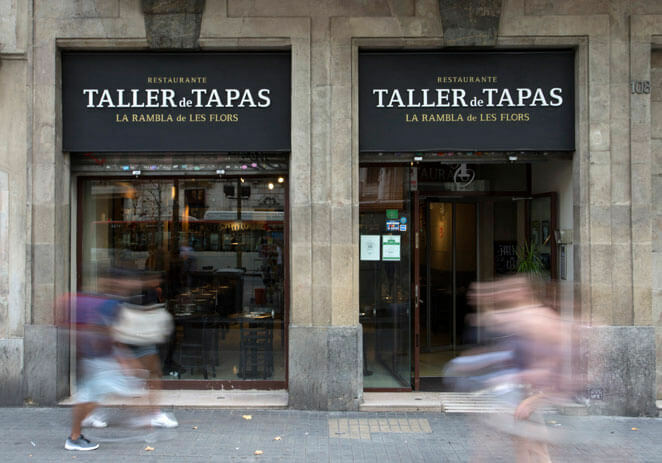 Taller de Tapas Rambla de les Flors has a buzzing open kitchen where you can watch your dishes being cooked to order, great views out onto the Ramblas and above all, delicious and tasty food in a laid back and warm atmosphere.